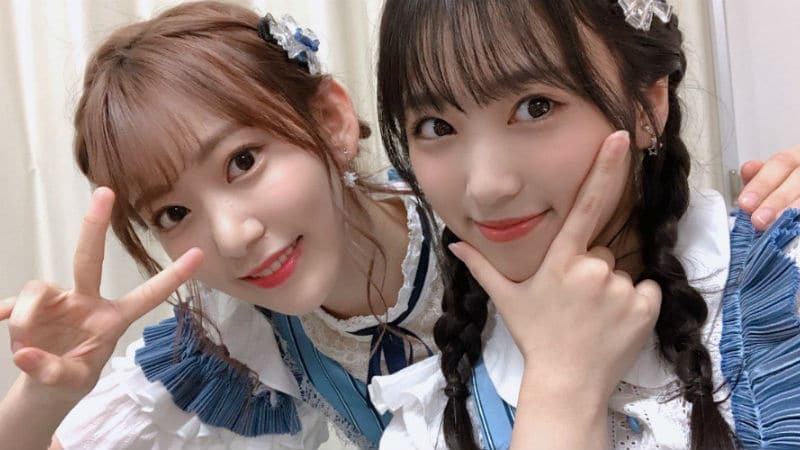 Takeuchi Miyu, the former member of the Japanese super group AKB48 and former contestant of Produce 48, has signed an exclusive contract. She will now be exclusive to Mystic Entertainment. 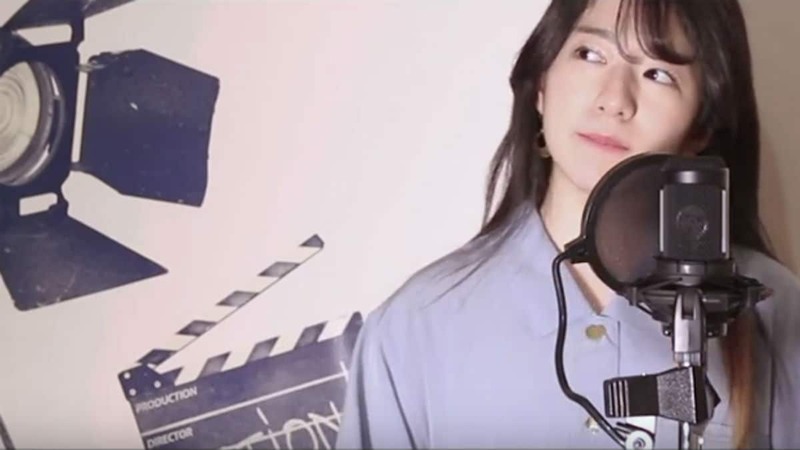 Initially, Takeuchi Miyu signing with Korean entertainment agency Mystic Entertainment started out as an exclusive media report by Big Data News. Despite what the exclusive stated, at the time a representative of Mystic Entertainment came forward to state that any such contract had yet to be confirmed. However, it took less than 24 hours for Mystic Entertainment to “confirm” that Takeuchi Miyu has indeed signed on with them. Another representative came forward with details on the matter. Mystic Entertainment, the Korean entertainment agency known best for Brown Eyed Girls, is receiving an individual with a lot of talent signing on Takeuchi Miyu. For starters, she was a member of the iconic Japanese super-group AKB48. They are known for their music and their place in Japanese culture. Many who graduate from the girl group go on to be popular in whatever field of work they choose to pursue. For Takeuchi Miyu, her pursuits into K-pop most-likely started back when she was a contestant on Produce 49. Overall, she finished at number 17. Before signing with Mystic Entertainment, she continued to show off her pursuit in K-pop especially performing a cover of The Truth Untold by BTS featuring Steve Aoki. At this moment, there is no new news on Takeuchi Miyu signing on exclusively with Mystic Entertainment. We will report as soon as possible anything new that releases pertaining to this news.